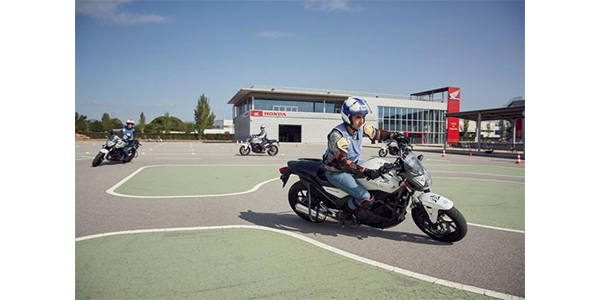 Honda announced that the “Advanced Motorcycling Course” of the Honda Safety Institute in Barcelona, has received the European Training Quality Label. The award, which recognizes the best post-license training programs delivered in Europe, was granted after an on-site visit by safety experts from the German Road Safety Council (DVR), the most important German NGO active in the field of road safety. The European Training Quality Label is a voluntary certification scheme launched in 2015 by ACEM, the European Association of Motorcycle Manufacturers, and DVR, to help motorcyclists clearly and easily identify high-quality post-license training programs in Europe. 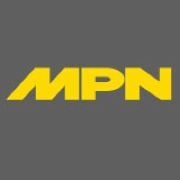 The label is open to a wide range of organizations based in Europe, including training schools, motorcycle manufacturers and public bodies. To date, a total of 27 post-license motorcycle training programs have been certified in Spain, France, the Netherlands, Austria and Germany. The Honda Safety Institute is the latest centre to have received this award. The center was created in 2009 to provide motorcycle safety training courses and is located in Santa Perpètua de Mogoda, close to Barcelona’s metropolitan area. The HSI has 20,000 square meters of tracks and facilities, designed exclusively to train motorcycle users and is the largest facility of its type in Europe. More than 20,000 motorcyclists have been trained at the HSI since its opening in 2009. In 2017 alone, about 3,000 people were trained by Honda at this facility.